Flexitime is a hydrophilic, addition silicone impression material, which is available in the following viscosities:Light Flow – extra-light body, Correct Flow – light body, Medium Flow – regular body, Monophase, Heavy Tray – heavy body, and Easy Putty. Most viscosities are available in 50 ml cartridges, and the putty is supplied in 600 ml tubs. Heavy Tray and Monophase are also available for use with the Flexitime Dynamix automatic mixing delivery system. 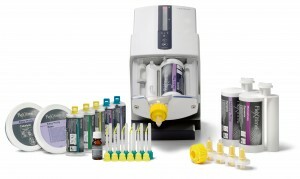 The trial kits contains sufficient material along with mixing tips and tray adhesive. Flexitime has a unique formula that allows a range of working times from 30 seconds to 2:30. The set is accelerated by mouth temperature and the set time is 2:30 after insertion. Eight consultants evaluated Flexitime in 115 clinical cases. This product received a 97% clinical rating. 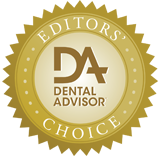 The multiple viscosities and the ease of delivery of Flexitime were rated as excellent. The material injects easily and has good flow. None of the cartridges exhibited any clogging in the tips. Dental assistants found the putty to be one of the easiest to mix. Upon seating the tray, the putty is soft enough to adapt to the teeth without distortion, resulting in excellent fit of restorations. The flexibility in the working time is an advantage for multiple-unit impressions, while for single-unit impressions, the working time is reduced, because the material sets rapidly at mouth temperature. Correct Flow light body blends well with the heavy body and putty with sufficient color difference for easy reading of the margins. 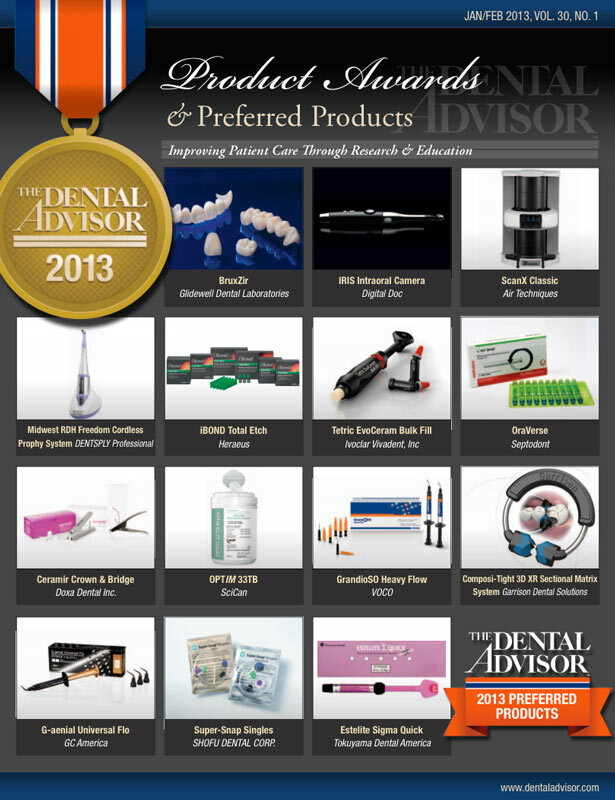 Eighty-eight percent of consultants would both purchase and recommend the Flexitime system.Editors’ Note: The original evaluation was published in THE DENTAL ADVISOR, Vol. 18, No. 3, April 2001.